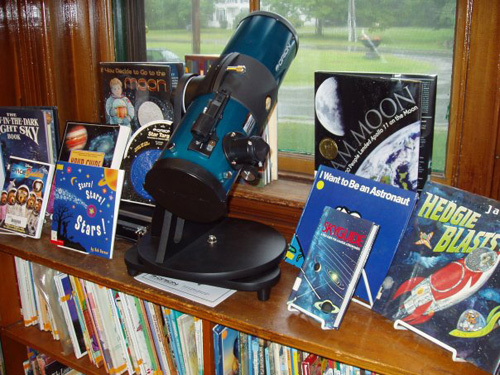 Through Cornerstones’ STAR (Sharing Telescopes and Astronomical Resources) Program, patrons can check out a telescope as they would a book. The telescope and supporting materials allow them to explore the night sky with family and friends, discovering the wonders of astronomy first-hand. Learn more. See a PDF of the Telescope Instruction Manual. 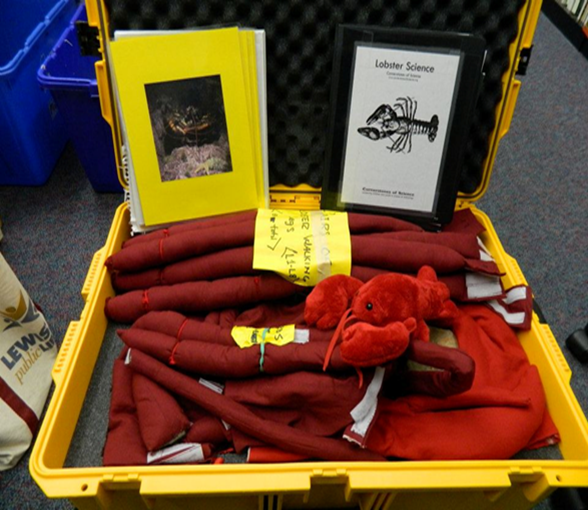 Cornerstones supplies partner libraries with traveling “Science Trunks” that offer a wealth of hands-on learning activities for the younger library patrons and their families to enjoy on their own at the library, or in guided programs led by librarians. Learn more. Cornerstones believes that librarians are the local champions for introducing their patrons to the amazing world of science. Cornerstones supports librarians in successfully serving their communities by introducing them to new science and technology themes through professional development workshops. In addition, Cornerstones also sponsors the Library Partner Summit, where library staff network, share best practices and explore innovative ways to sustain engaging science experiences. Cornerstones’ web-based resources will allow libraries to effectively tailor and sustain their own science literacy efforts. These resources include: reviews of high-quality science books, and the Cornerstones Science Provider Network—an online database to help librarians support their science programming by locating topical science presenters. Cornerstones also provides partner libraries with monthly resource updates and reviews of informative scientific websites. To learn more about current science happenings and scientists making a difference, sign up for Cornerstones’ monthly newsletter. Each issue includes interviews with scientists and library staff; upcoming programs; events at partner libraries; and new web resources and science literature recommendations. Past issues can be read in our newsletter archives.